Bhaangarh (2014) Horror Movie - First look, Trailer, Cast & Crew, Release Date. 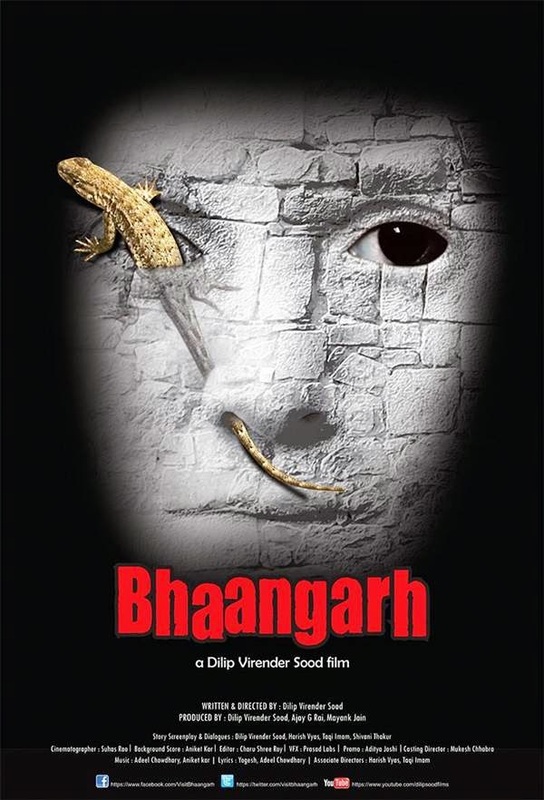 Bhaangarh is an upcoming bollywood mystery-horror film directed by Dilip Virender Sood. Bhaangarh is an upcoming bollywood mystery-horror film starring Debonita Sur, Herry, Aneet Kaur, Puneet etc. Fim is Directed by Dilip Virender Sood and produced by Dilip Sood, Ajay G Rai and Mayank Jain. Story of the film Bhaangarh is based on Bhangarh Fort of Rajasthan - India's only recognized legally haunted place. Film is slated to release on September 5th, 2014. When is the movie releasing ? ?